At the close of the 19th century, Clinton C. Filson traveled west from Nebraska to Washington. His plan was to outfit prospectors during the Klondike gold rush, and he hit pay dirt himself with his eponymous company specializing in well-made outdoor gear. 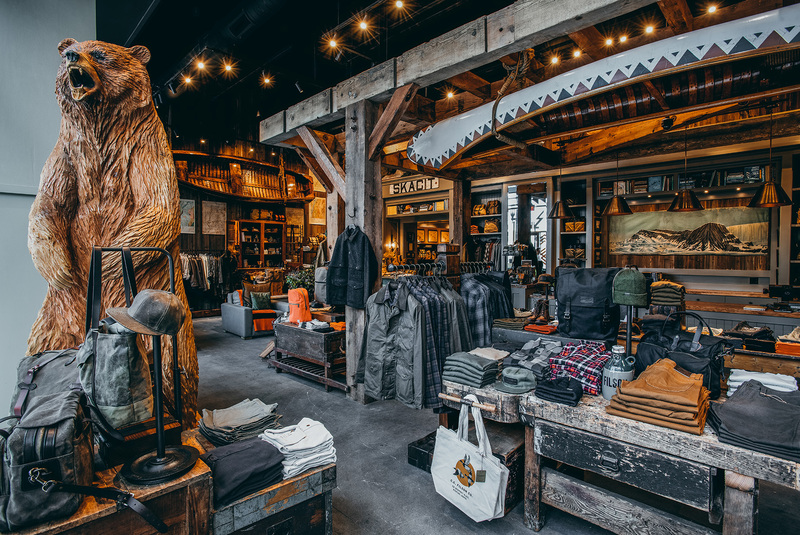 Today, Filson stands for the highest quality and most durable apparel and accessories available, made in the USA.